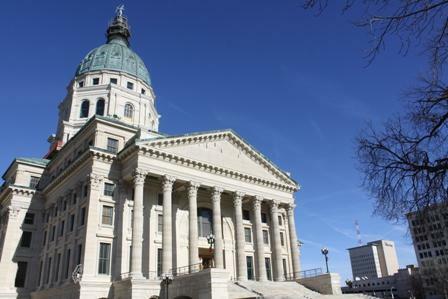 A Kansas House committee has advanced a bill that would overhaul the state's civil service system. The bill would change some types of positions so they would not be covered by civil service protections. It would also give new state employee hires an "unclassified" status, meaning they would not have civil service protection. An attorney for the American Federation of Teachers last week said the change could lead to hiring and firing employees based on their politics.